Oh my word these are so so cute and I'm a major cat freak. I need some of these in my life!!! WOW, I still love your blog! Even the photos that aren't "working for you" are gorgeous! ah these are so fun! a very stylish pick for a costume party. Hehe I love this a lot!! They are adorable. But I don't think I could wear them out. Would love to know if you have yet. so cute, i need it! Awwww, you look so cute! I love it! Super cute! I've always wanted such a head wear. And I think the outfit looks good. Too cute! 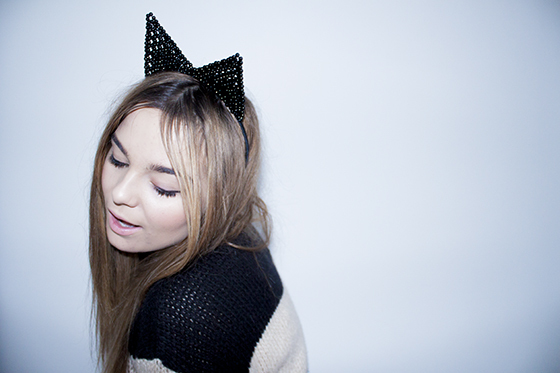 keep rocking the cat ears! I love the outfit as well! 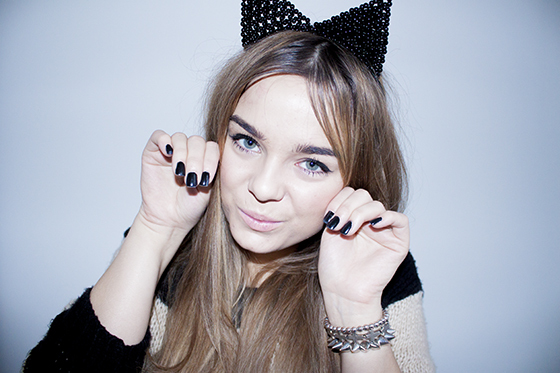 I desperately want the leather cat ears from Topshop, not sure I'm brave enough to wear them out though! Looking fierce! I love the sweater. loving the ears, girl. cute blog! Apa Obat untuk Menghilangkan Kutil di Kemaluan? Apa Saja Efek Obat Ambeien Wasir Ibu Hamil? Bagaimana Cara Menyembuhkan Kutil Kelamin Kondiloma? Bagaimana Cara Aman Mengobati Ambeien Atau Wasir? Bagaimana Cara Aman Mengobati Ambeien Atau Wasir Ibu Menyusui? Bagaimana Cara Aman Untuk Mengobati Ambeien Atau Wasir? Bagaimana Cara Aman Mengobati Penyakit Ambeien Atau Wasir? Bagaimana Cara Aman Mengobati Ambeien Atau Wasir Berdarah?